College and Auto Insurance | Put auto insurance on your college checklist. 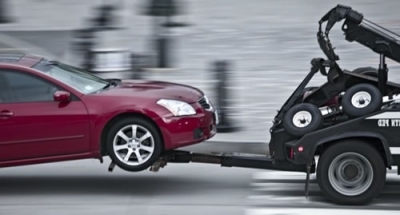 Repo Man - Steps to Avoid Auto Repossession. 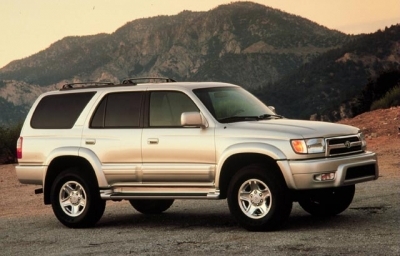 Senior Moments for Cars | How to keep the old bomber running. 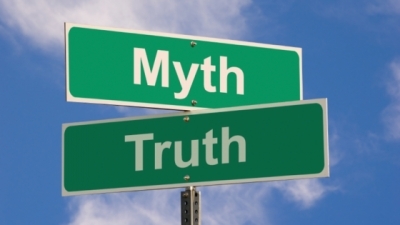 Automotive Myths: Legends, lore, and outright lies. 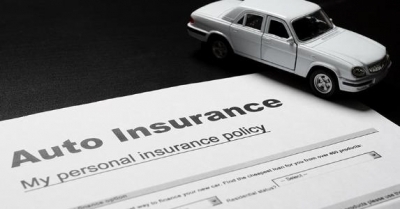 Auto Insurance Basics | What you need to know about car insurance before you buy. 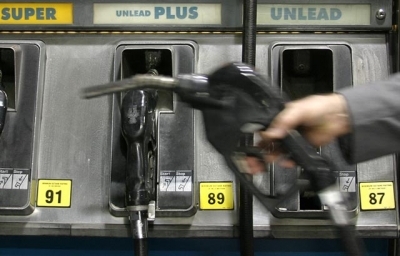 High Octane Fuel | How to tame the octane octopus. 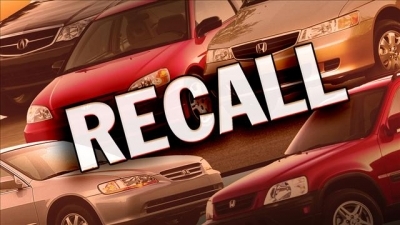 Auto Recalls - What to do if your car has been recalled. 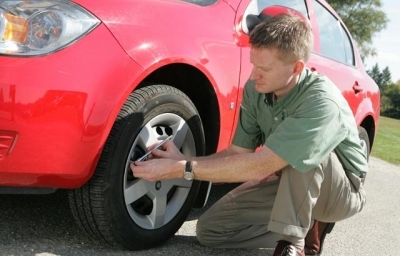 Top 10 Auto Maintenance Mistakes | The lazy way out never works. Engine Oil Life Monitors | How they work and what to know. 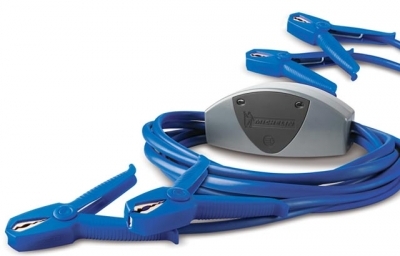 Old Jumper Cables and New Cars | What to know to avoid damaging your vehicle's electrical system.